Welcoming guests for 8 + years - wonderful reviews - you won't be disappointed if you choose to stay at Parsloe's Cottage! A relaxing and pleasant property with a delightful 2 bedroom detached cottage set in leafy tree grounds and on the northern outskirts of Coromandel Township. Comfortable, clean and well presented, covered verandah at the front and a side area with the BBQ and seating. The Spa pool is available all year round for guests use and the swimming pool is available through the summer months. Washing can be done on site if needed. Fully self-catering, well equipped kitchen with dining table. Plenty of space to relax and enjoy these lovely bright rooms and outlook to the green grounds and the stream at the rear of the cottage. Two bedrooms and a comfy day bed in the living area for an extra person if needed. Library and DVDs for those rainy days, or if you just want to relax and take time out. Flat easy parking for 2 cars and room for the boat. Driving Creek Railway and Driving Creek Cafe are within easy walking distance + Art gallery and pottery also at the Railway for art lovers. Just 3km from town this is close enough to access all of the Township's attractions including the Stamper Battery, Waiau Waterworks and more. Ideal venue to explore our lovely area from. Fish cleaning facilities are also available. Enquire today to book this lovely accommodation. Well behaved dogs welcome. Please advise when booking. SPA Pool is available all year round for guest use. 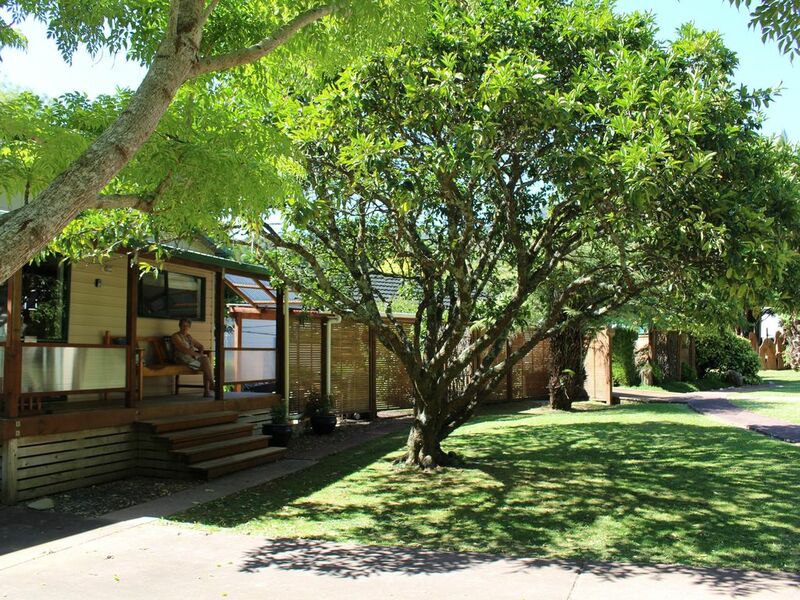 At Coromandel Accommodation we have a wonderful portfolio of holiday homes available for rental. Whether you want the bush, the beach, a one room bach on the waterfront or be closer to town, we can assist you with your accommodation choices to stay in and around the Coromandel Town area and the beautiful unspoilt area of northern Coromandel. We are passionate about our area and ensure that guests receive our local knowledge and recommendations on the best of everything to experience here. We look forward to hosting you in one of our many serviced holiday homes and apartments. A lovely cottage ideal for small family groups, couples or singles and located only 4 kms north of Coromandel Town. Rural setting, with mature trees, large lawn grounds, fringed with a freshwater stream. A great base to explore the Coromandel Town and surrounds from. Exceptionally clean and well presented with on site hosts. Combined modern clean bathroom with Shower, toilet and vanity. On site parking, safe, secure and room for the boat. Combined living, kitchen and dining area + a small area between the bedrooms with a TV and book shelf. Lovely large lawn with mature tree and a babbling brook boundary. Lovely property and setting, but some difficulty with TV. Lovely couple greeted us on arrival. We couldn’t fault our stay, immaculately presented on beautiful tree-lined grounds. Quick drive into town. Loved our stay here, highly recommend! We had an amazing experience at the cottage and would go back anytime! gorgeous place, better than photos, had everything we needed, clean and tidy and plenty of entertainment. The owners were lovely and very kind, this place is an extraordinary find, will book for next year as soon I can.